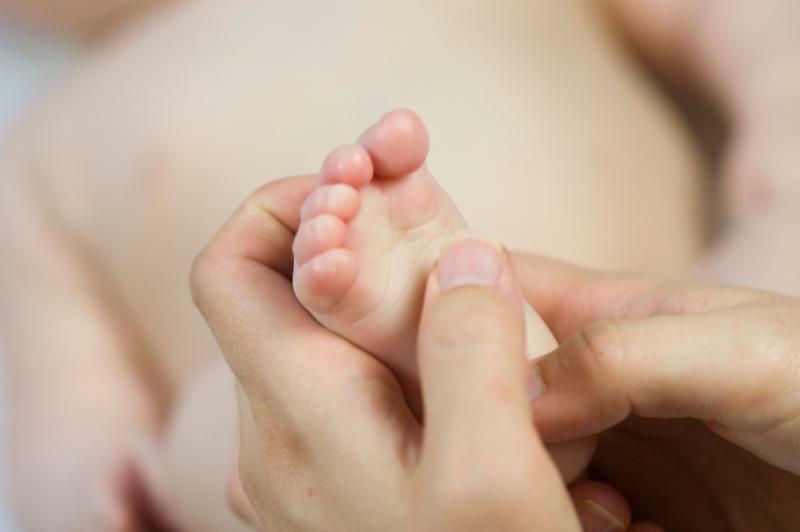 In this three week series, you will learn how to massage your baby and incorporate this life-changing practice into your routine. Oil and a handbook are included. The classes are a three-week series. Babies are on their own schedule so feeding, changing diapers, crying, etc. are all allowed.